Are you interested in having a great night out and showing their support for our veterans? 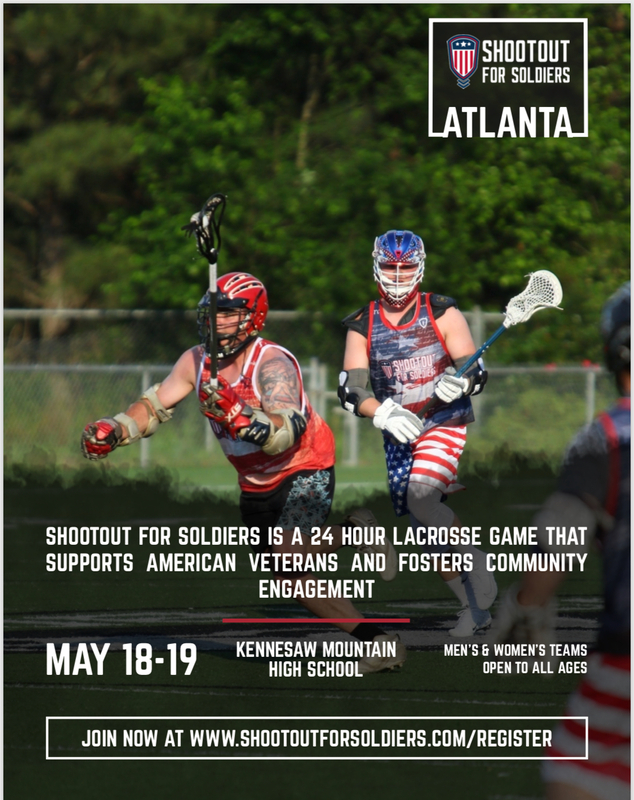 Join the SHOOTOUT FOR SOLDIERS in Atlanta. Come, support American veterans and foster community engagement. The Damage Control Custom’s team will be attending this event for the 3’rd time. Therefore, we’re inviting you to come out, have fun and show your support. The event will be May 18-19th and will be open to men’s and women’s teams for all ages. To register please click here. In conclusion, come and have FUN!